How does BibHub integrate with Registration Provider systems? – BibHub, Inc. The specific interfaces required between BibHub and Registration Provider systems varies based on the technical environment and application architecture being used. 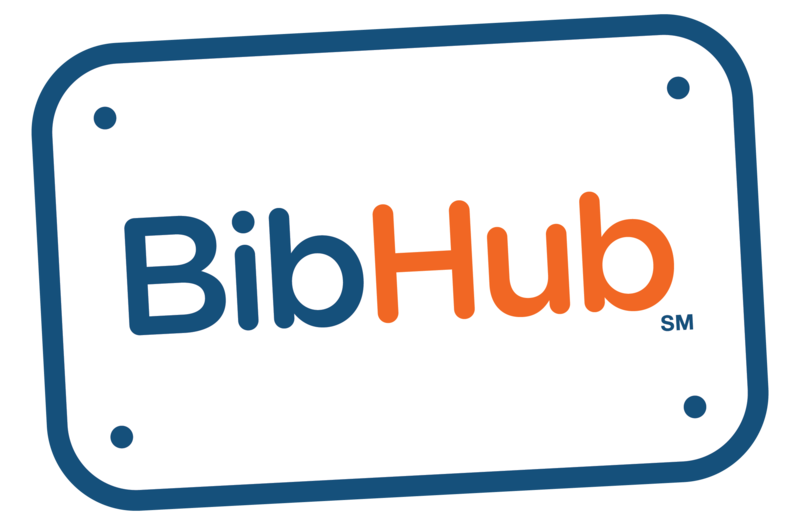 We welcome the opportunity to discuss the details of partnering with BibHub. Please contact us via email (info@theBibHub.com) or 1-844-4-BIBHUB for more information.